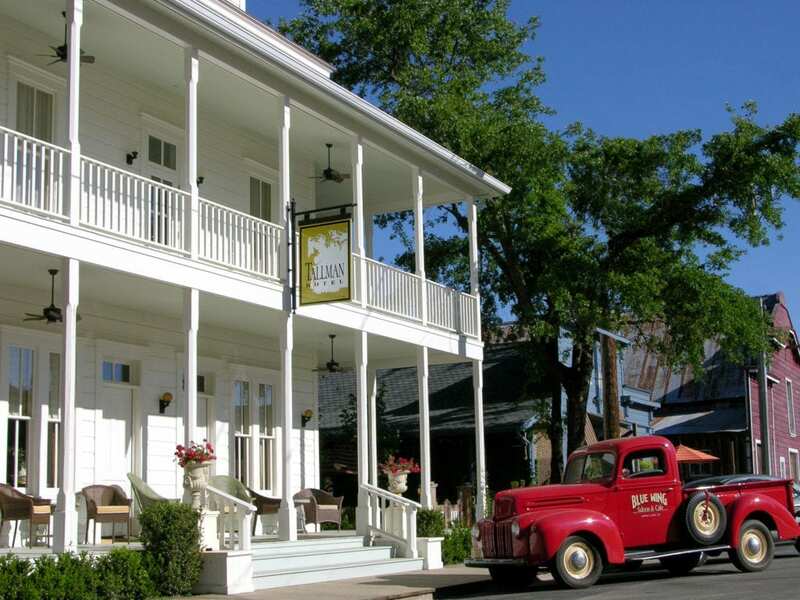 The Tallman is an immaculate 17 room country hotel located in the rural town of Upper Lake in the emerging Lake County wine country. The centerpiece is the fully restored 1890s western vernacular main hotel building reopened after a 40 year hiatus in 2006. Surrounding the main hotel building are 9 single rooms (4 with Japanese soaking tubs and outdoor showers), 4 suites, a small conference facility plus a pool and garden. 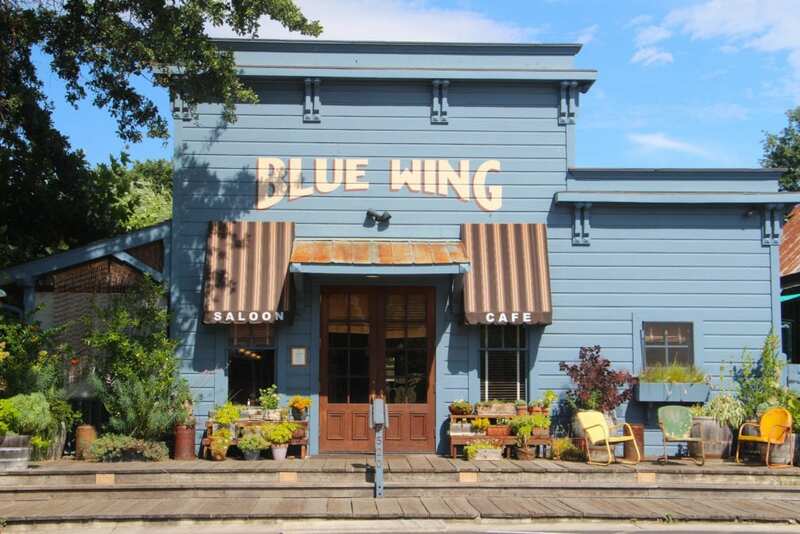 Across the garden from the hotel is the Blue Wing Saloon Restaurant offering fine food and drink for lunch and dinner daily. 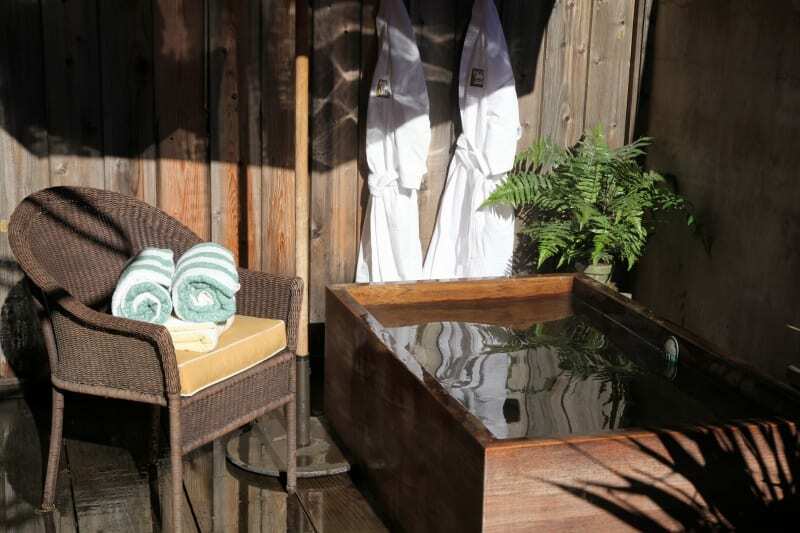 The facility features fine interiors, comfortable beds, private baths, free parking, free Wi-Fi, TV and DVD players. The hotel is eco-friendly with a state-of-the-art geo-exchange heating and cooling system, solar panels, energy efficient lighting, etc. We are the first facility in Lake County to offer a free electric car charging station. In 2014 we added a delightful retail and gift shop nearby called The Upper Lake Mercantile. The property is listed on the California Register of Historic Places.